Bigfoot Parking Only Rectangle - World Famous Sign Co.
Bigfoot Parking Only – All others will be towed. 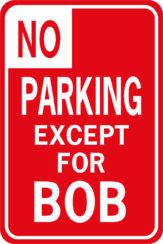 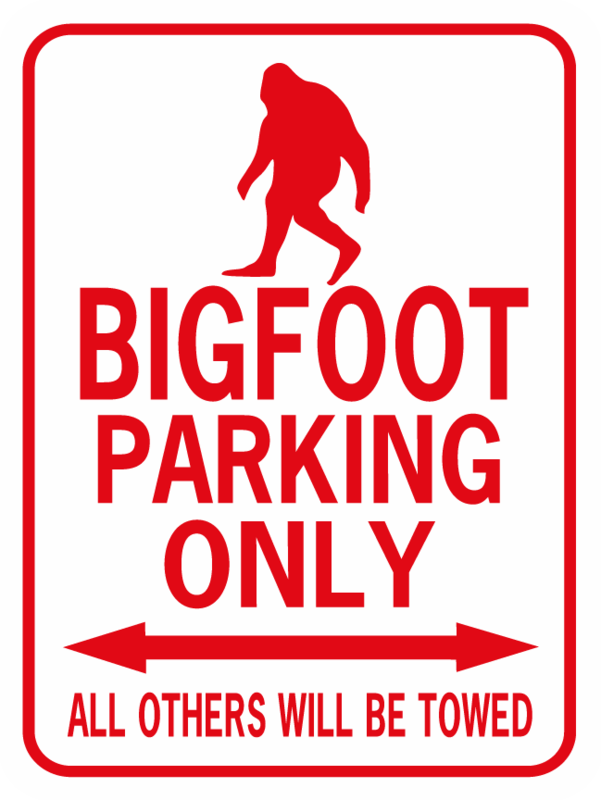 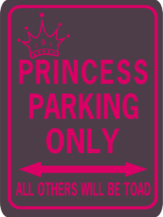 Bigfoot Parking Only – All others will be towed. 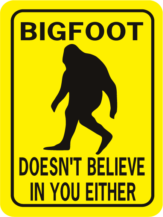 This funny bigfoot sign is a perfect way to claim your space! 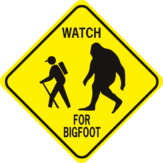 Indoor or outdoor in all kinds of weather!